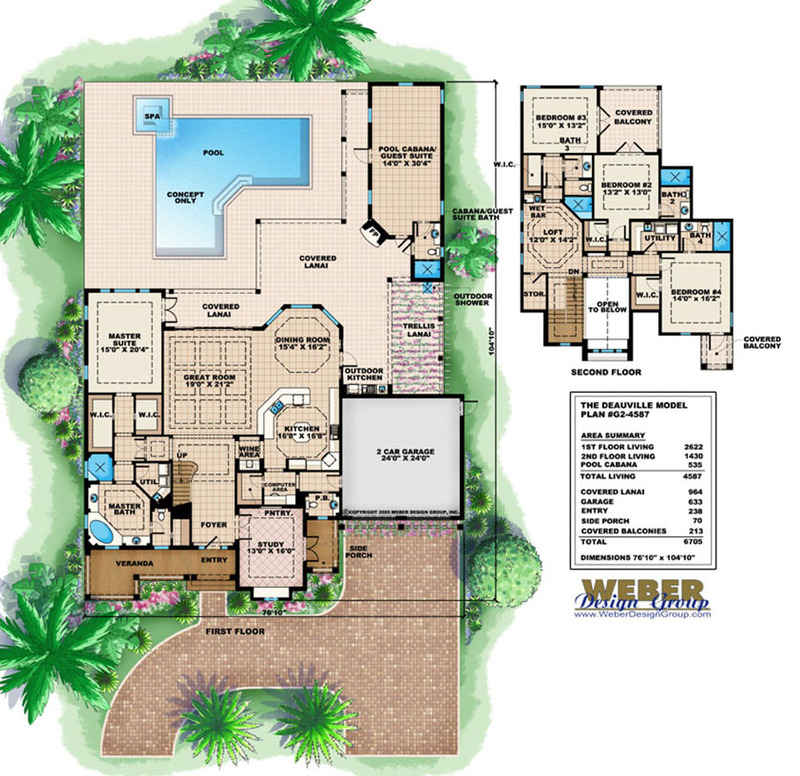 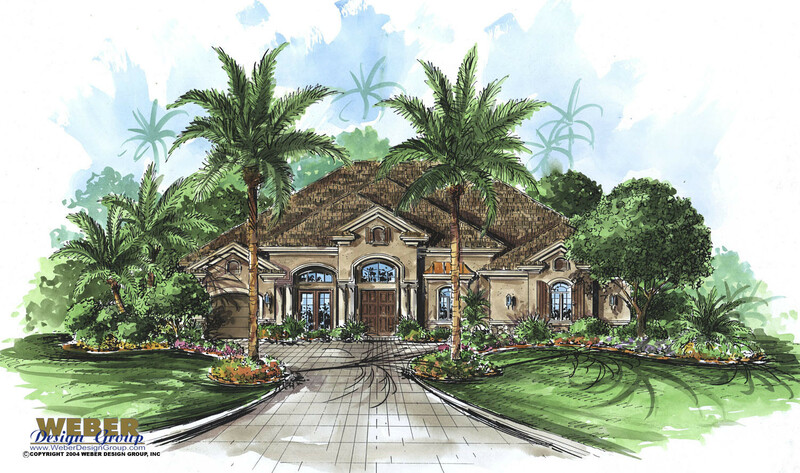 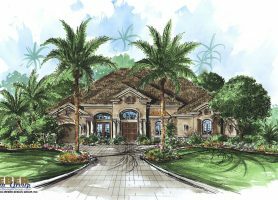 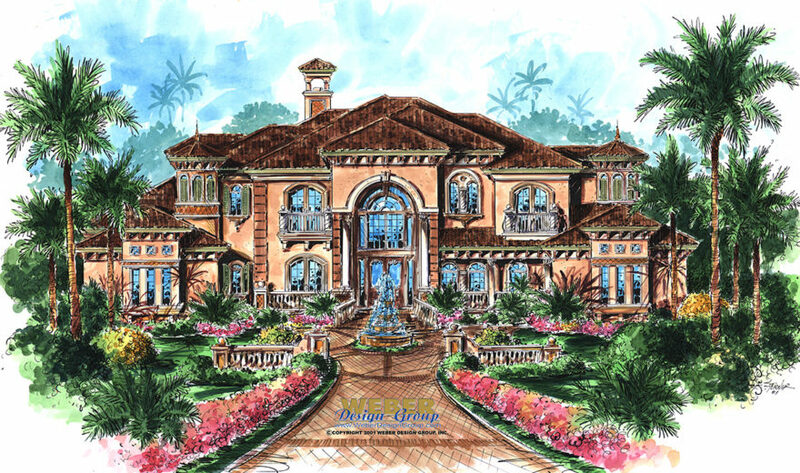 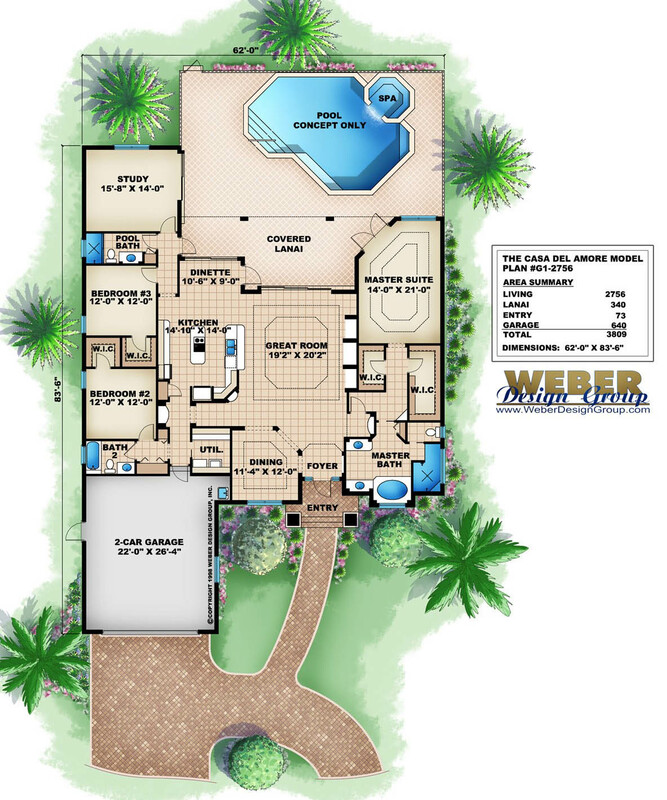 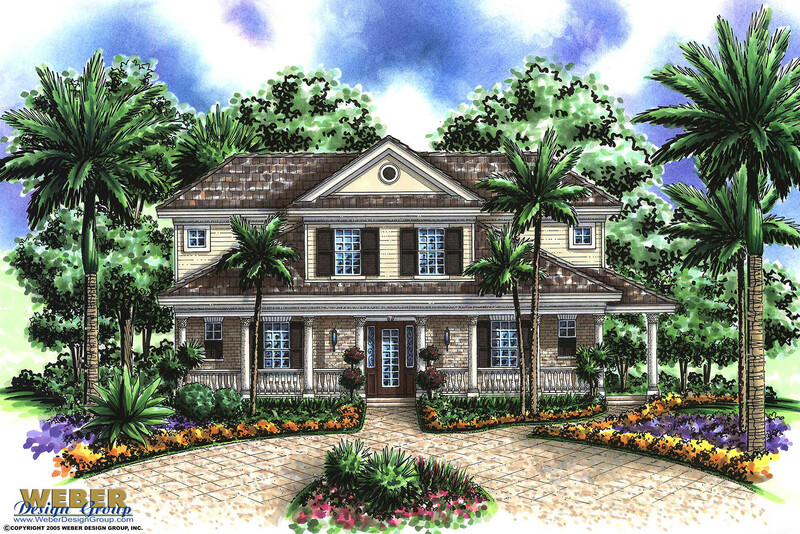 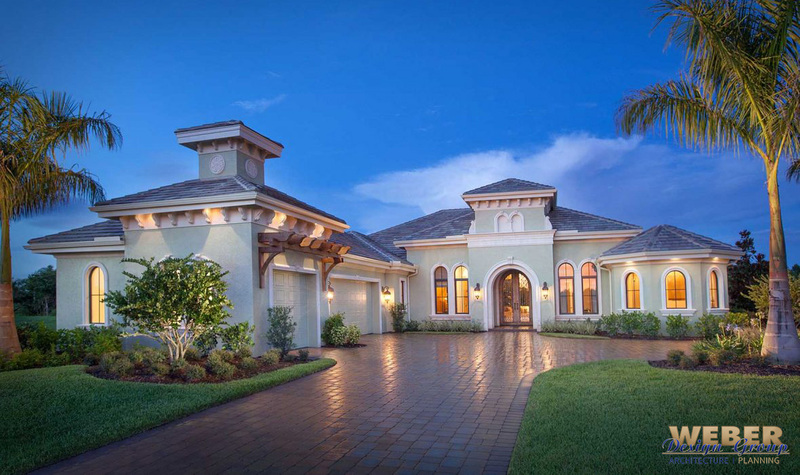 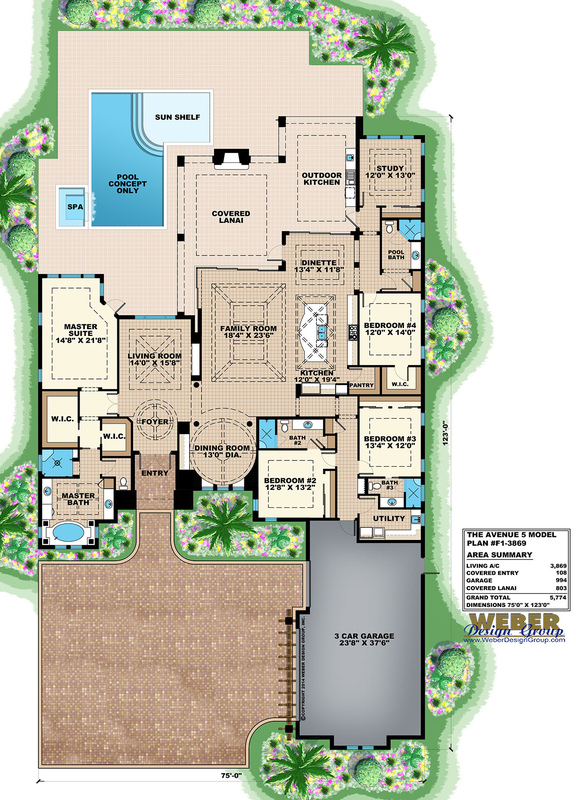 The Southern home plan style evokes feelings of a simple yet elegant and gracious lifestyle. 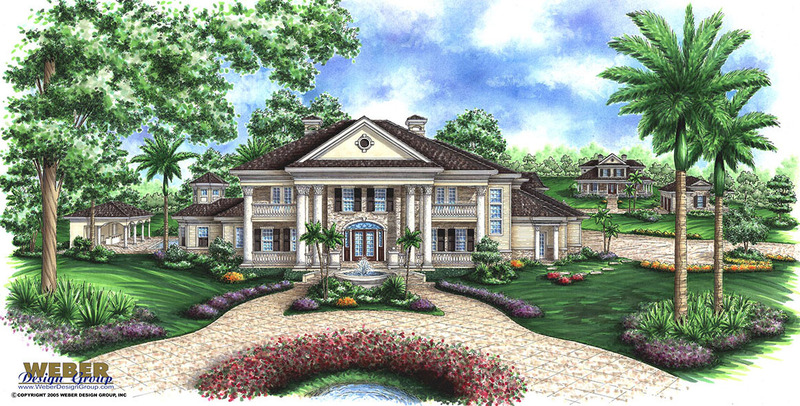 Wrap-around porches, columns, tall windows and other classic southern touches typically adorn the exterior of this architecture style. 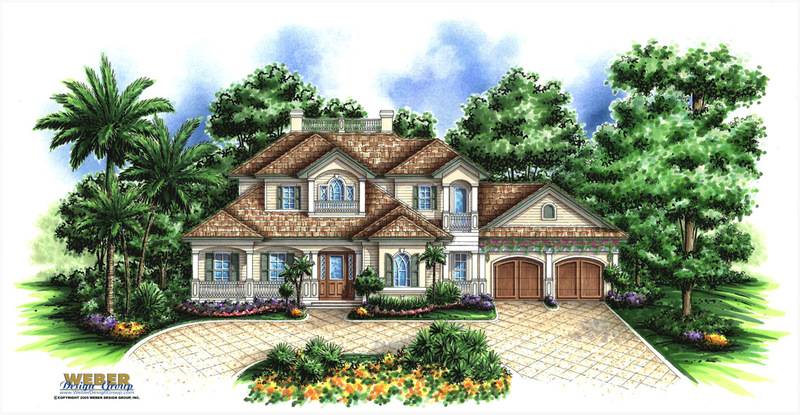 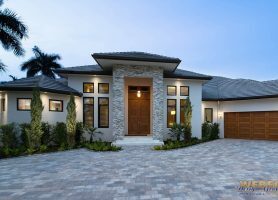 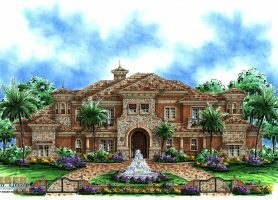 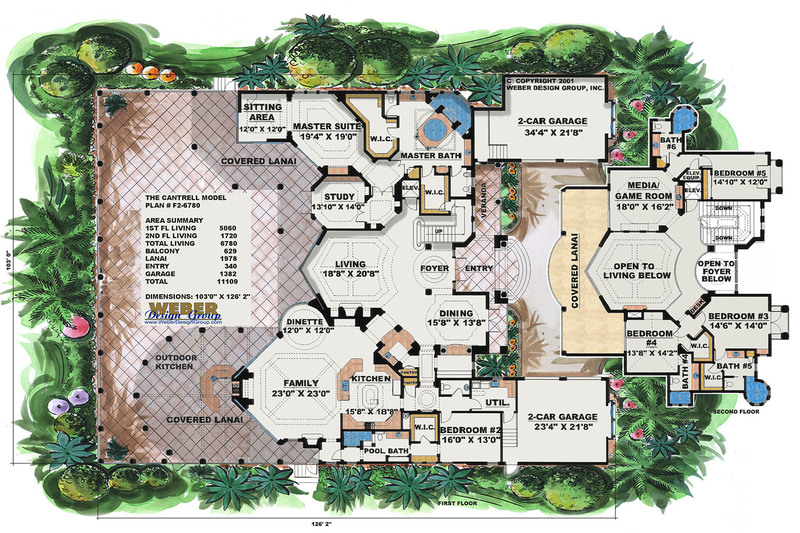 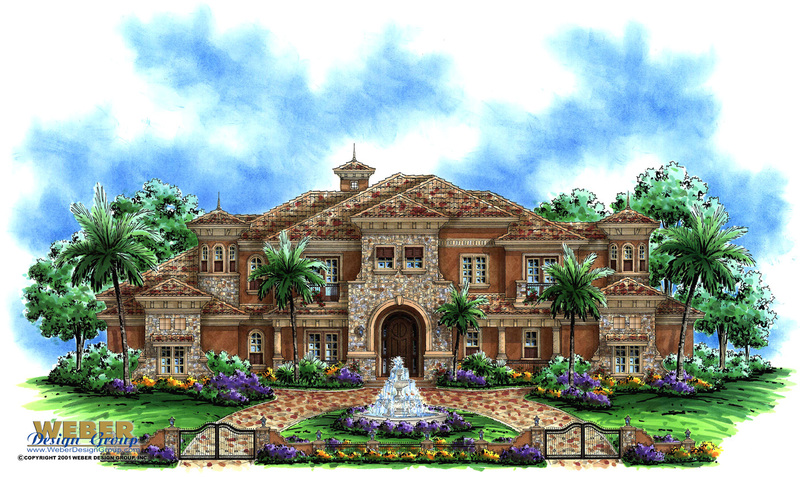 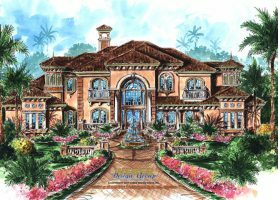 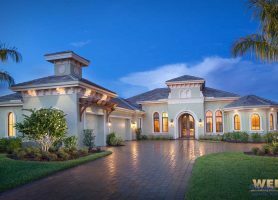 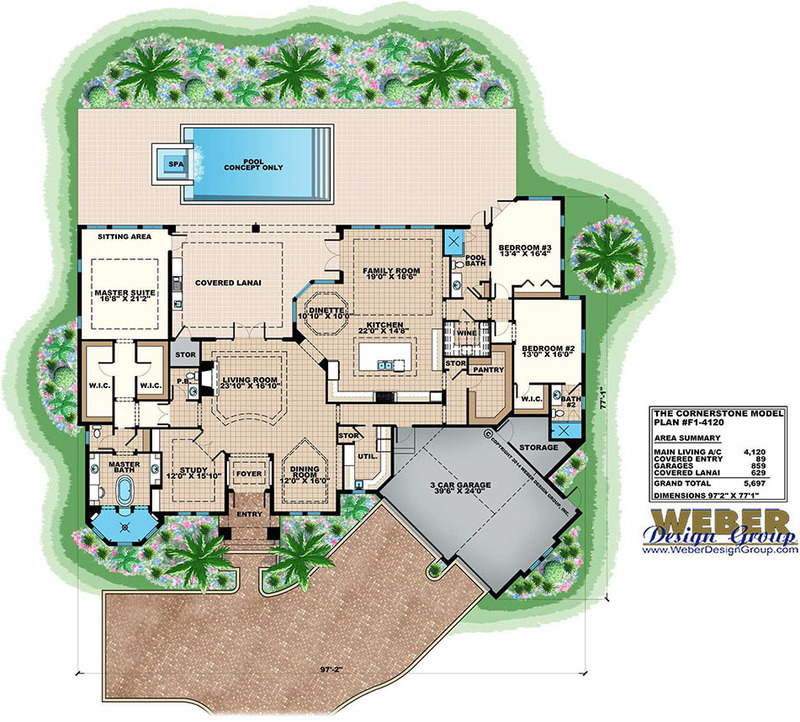 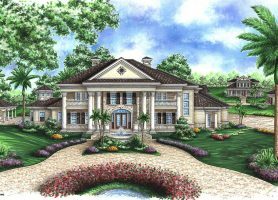 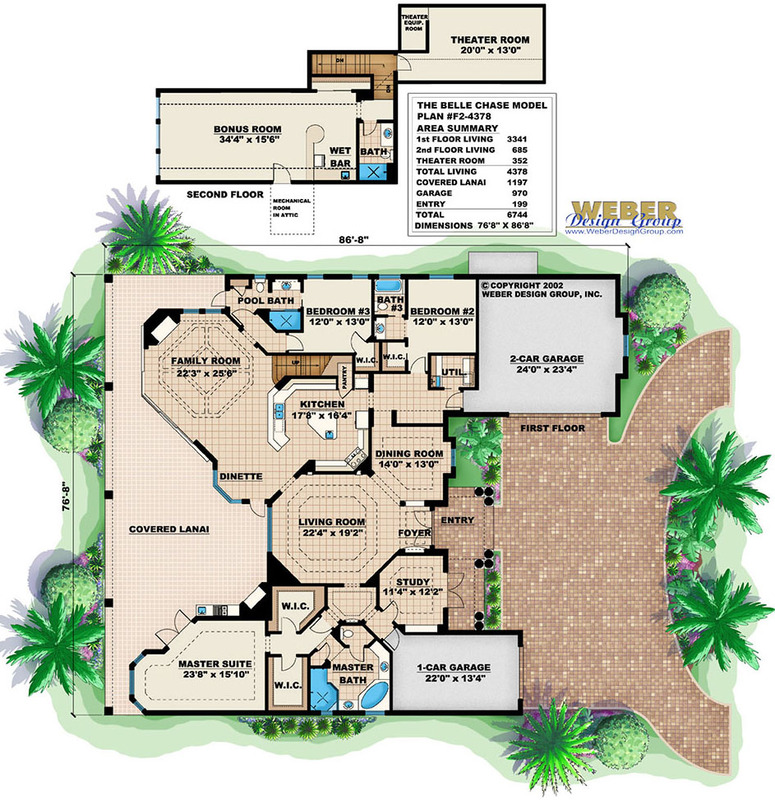 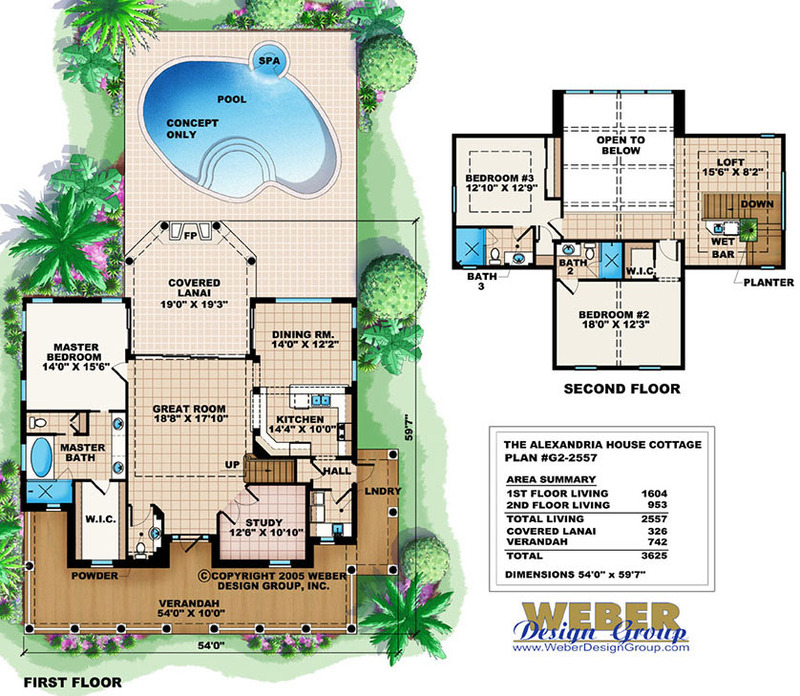 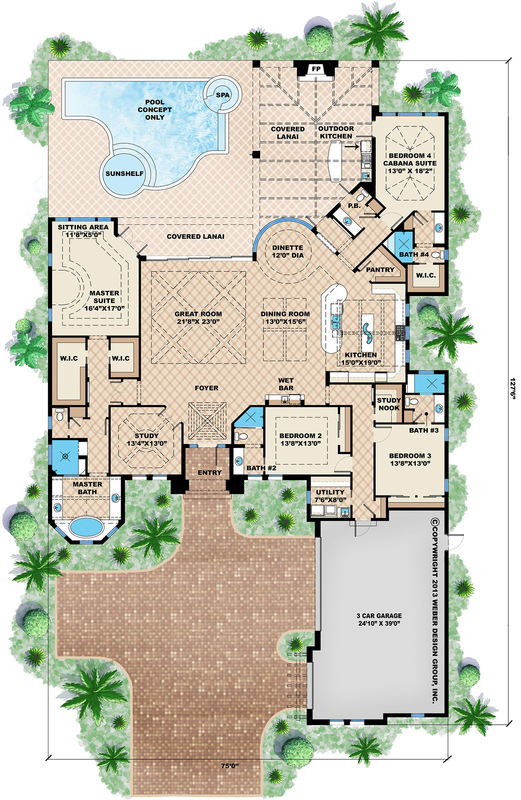 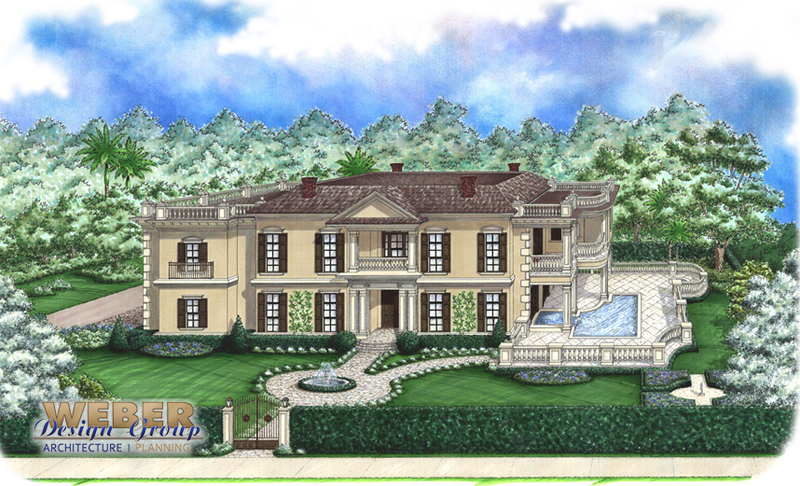 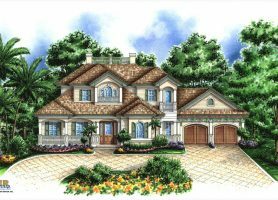 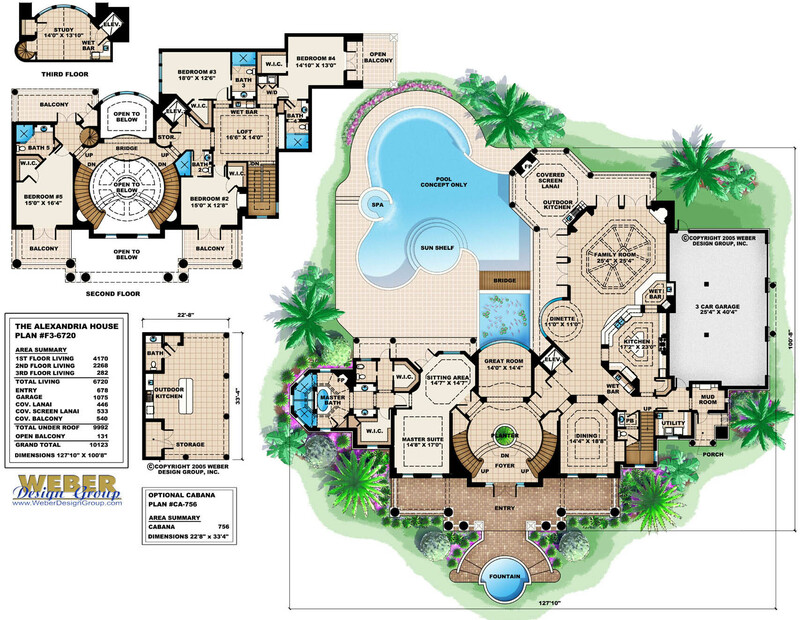 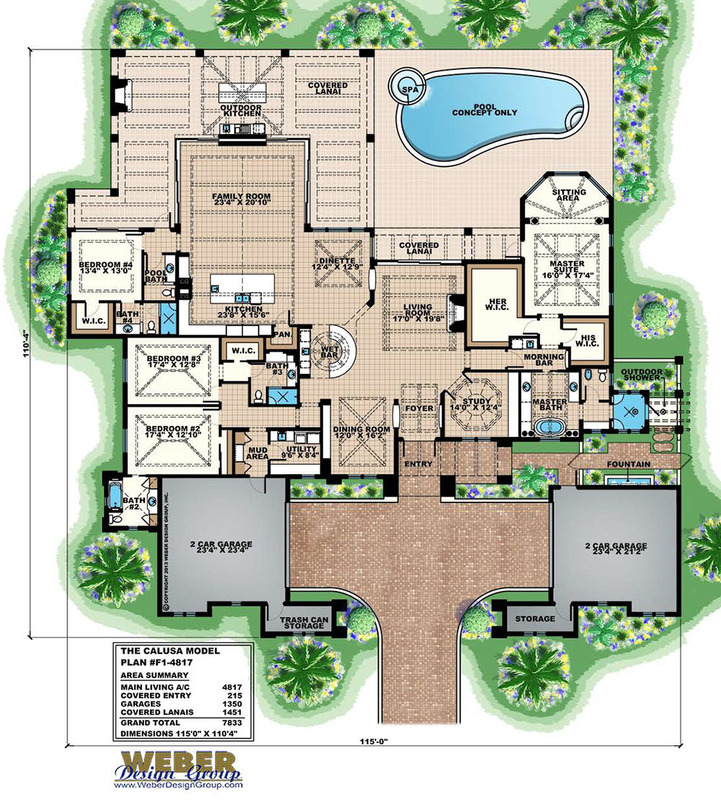 Southern house plans can be quaint little homesteads or grand luxury estates as sizes run the gamut. 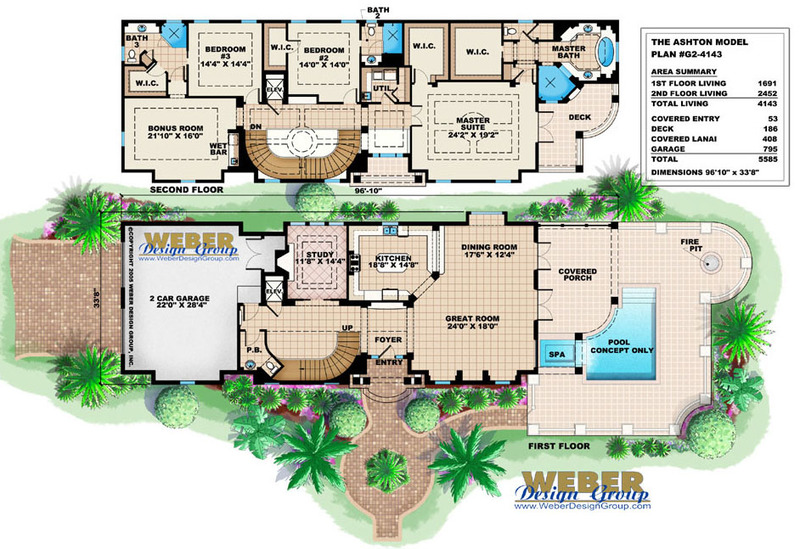 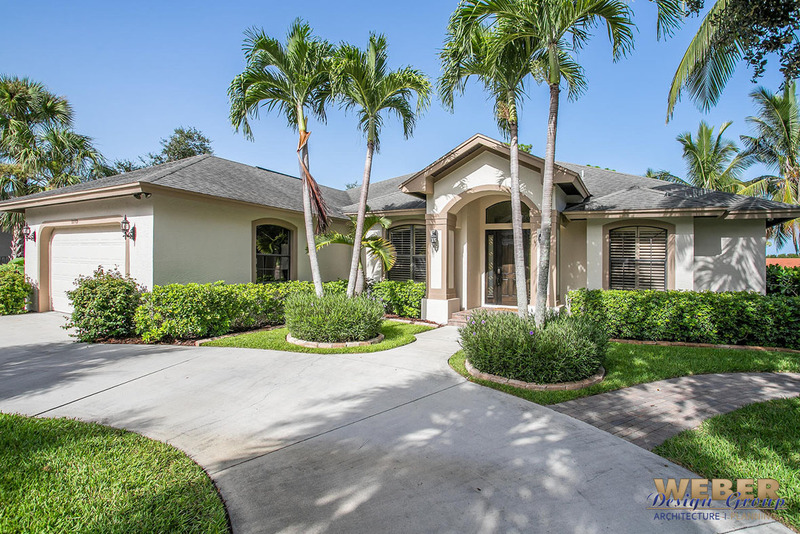 You can browse through a variety of houses and pictures in our home plan search engine. 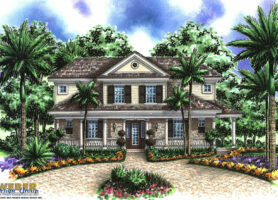 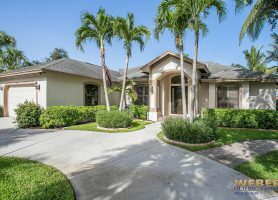 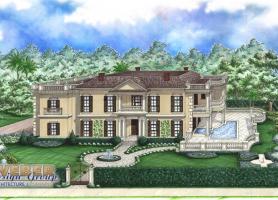 You may also want to view our inventory of Plantation styles.